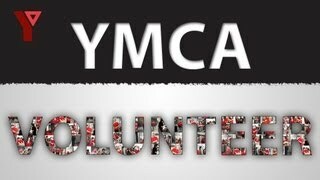 The YMCA of Okanagan is a charity dedicated to strengthening the foundations of community. 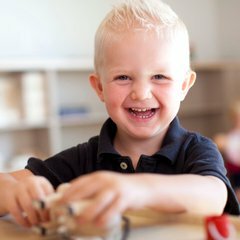 Based on the principles of human dignity, equality, justice and peace, the mission of the YMCA of Okanagan is to support the development of strong individuals. Provide care for families in need. 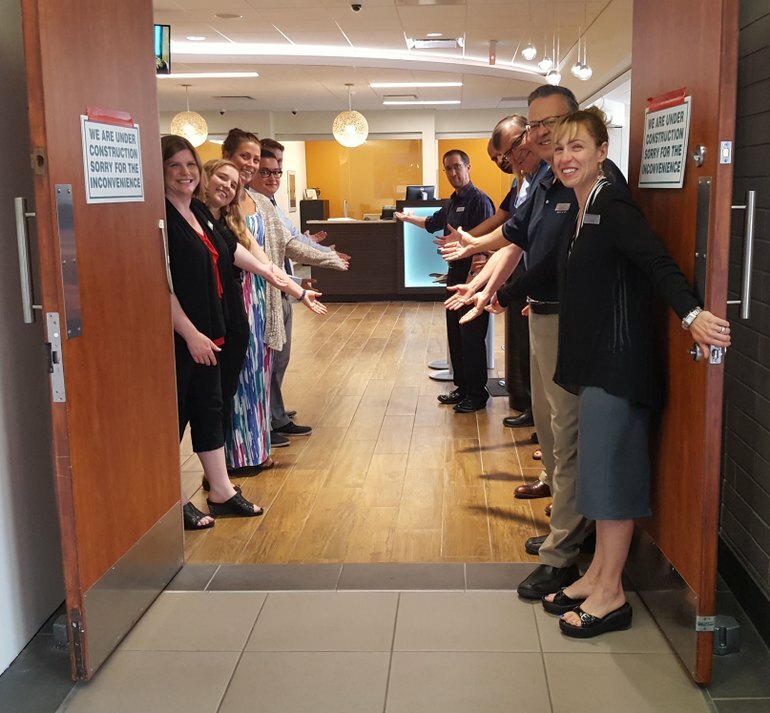 Shout out to Good Company Interior Savings from YMCA of Okanagan! Now that's sharing the love! 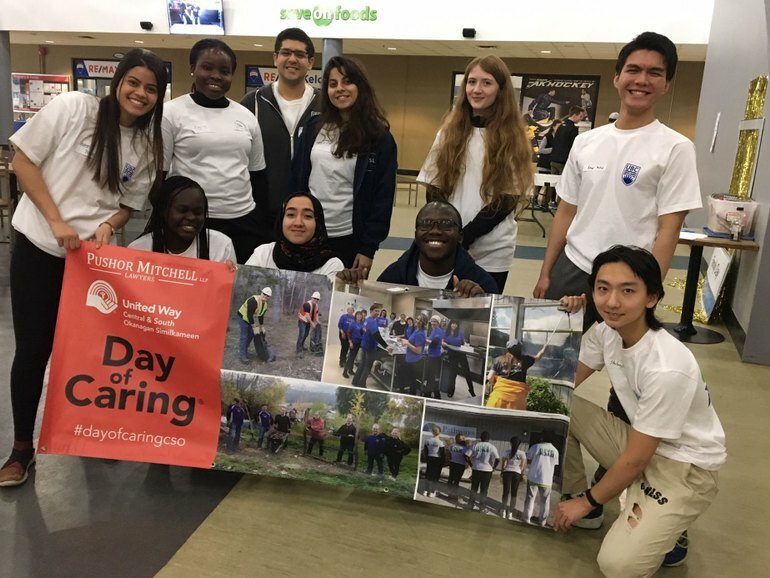 Yesterday was day 1 of the UBC Community Service Learning Program (Okanagan) Reading Week Days of Caring. 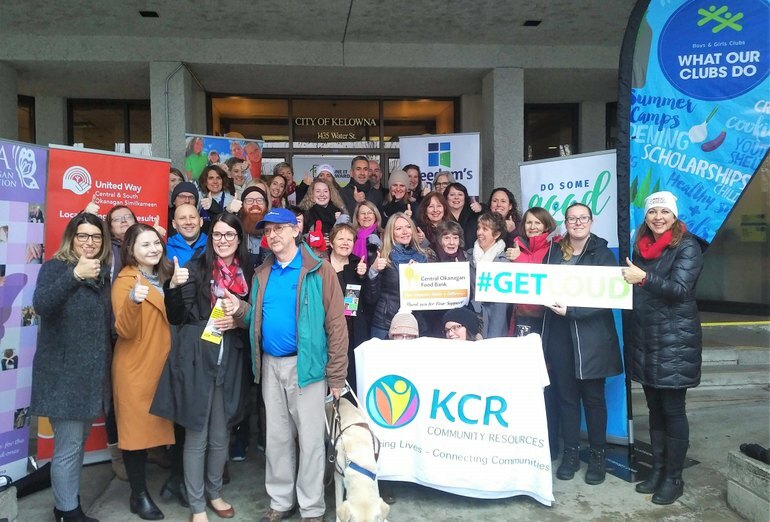 On Family Day, students spent time at YMCA of Okanagan's event and City of Kelowna's events at Capital News Centre. Students helped out with face painting, craft stations, and running gym programs. Awesome way to start off the week! Watch for daily posts to see what the students are doing next!! Another amazing Pushor Mitchell LLP United Way Day of Caring in our community. RE/MAX Kelowna Hot off the Press! 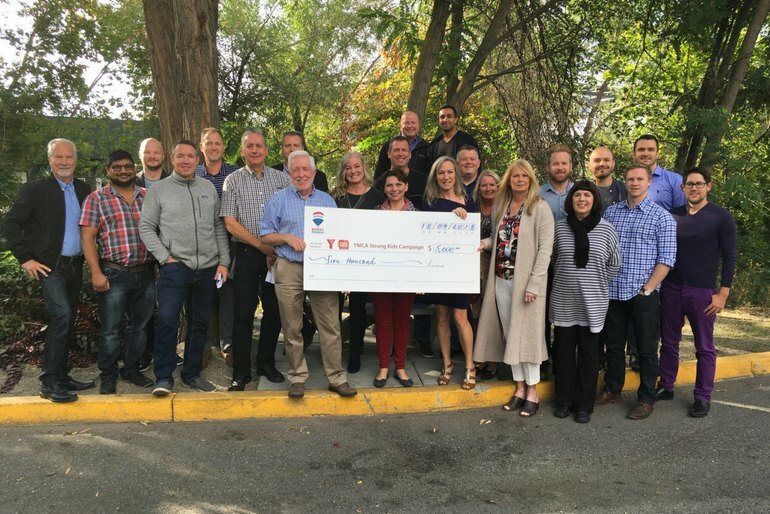 We are super excited to partner with the YMCA of Okanagan through our RE/MAX Realtors Legacy Foundation to help our community right here in our own backyard. RIDE ON Team!!! 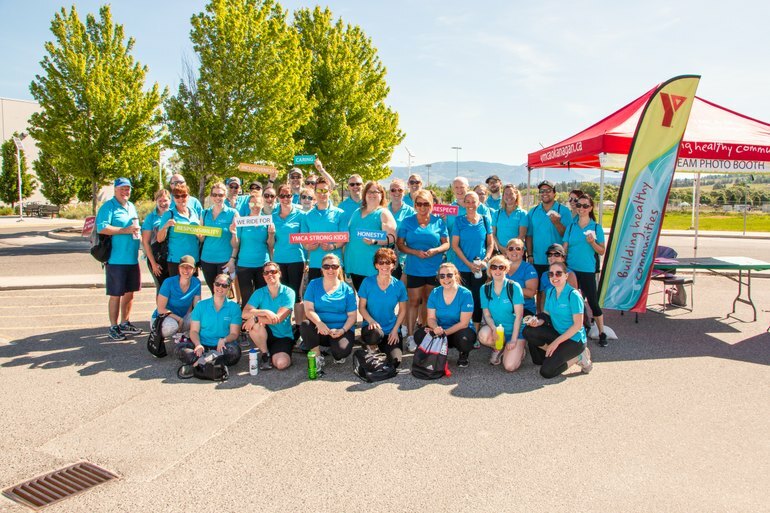 Pretty proud of this crew for not only getting up and active first thing this past Sunday morning at the YMCA of Okanagan "Cycle for Strong Kids" event, but also for their enthusiastic fundraising efforts! 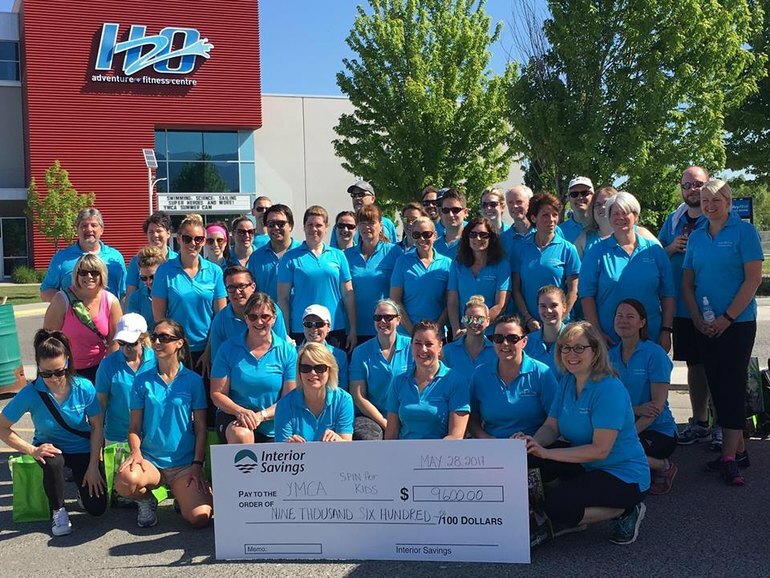 As an organization our team raised over $10,000 - making us the #1 fundraising team! 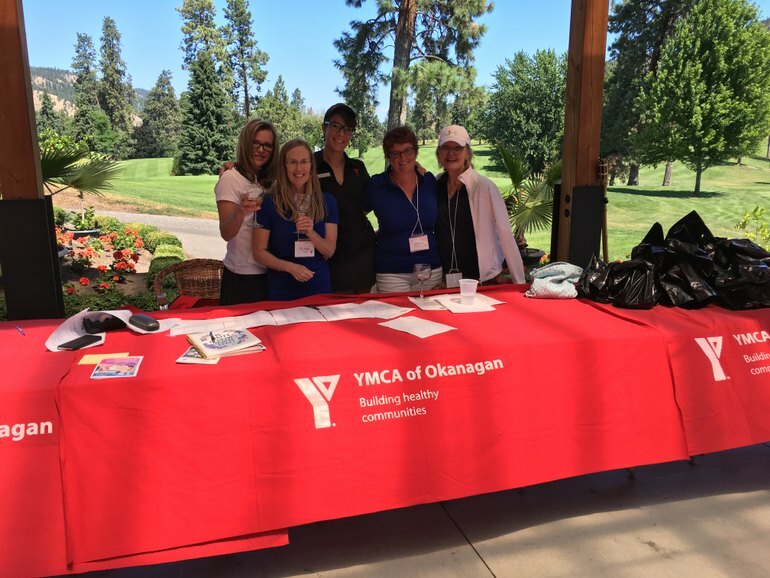 Proceeds from the event go to support the YMCA's programs and services that serve over 20,000 children and youth in the Okanagan! 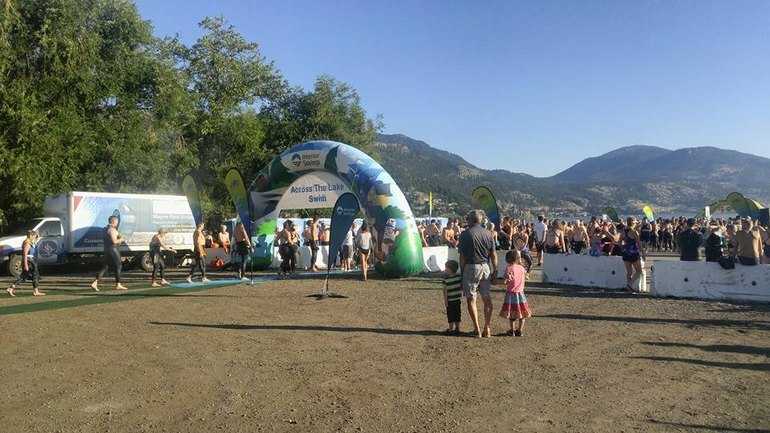 A big thank you to Across the Lake Swim Society and all of the amazing volunteers on the ground and in the water who helped make the 2017 Interior Savings Across the Lake Swim a fantastic success. And thanks to all of the swimmers who not only embraced the challenge but also made a difference in our community with their participation. Proceeds support YMCA of Okanagan Swims Program to help drown-proof Okanagan kids. Now that's local money for local good! Virtual high fives to our team! 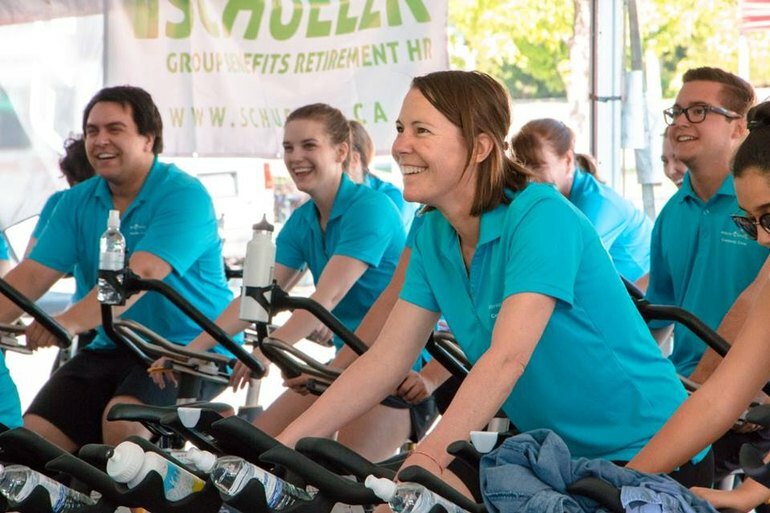 We had a record 50 employees participate in YMCA of Okanagan Cycle for Strong Kids over the weekend. 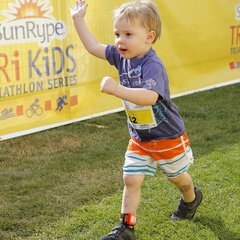 Such a fun event and most importantly raised funds so that kids and their families have the opportunity to participate in programs and services at the local YMCA.